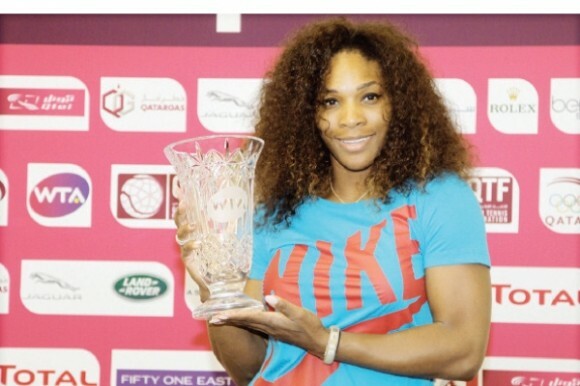 Serena Williams defied the odds by reclaiming the No. 1 ranking by virtue of her run in Doha last week. In doing so, she became the oldest woman to hold the coveted spot.